If you need an easy healthy breakfast, then my Vegan Breakfast Bowl is exactly what you need. Full of fruits, nuts, and with gluten free oats, this is not only nourishing but also delicious. If you like, you can also make this an amazing quinoa breakfast recipe by substituting the oats. 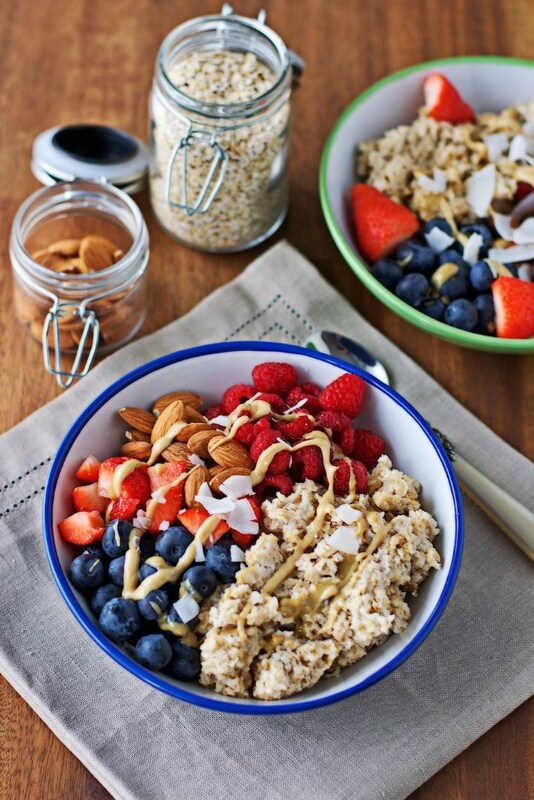 Sprinkle your favorite nut butter over this Breakfast Bowl and be energized for the day.